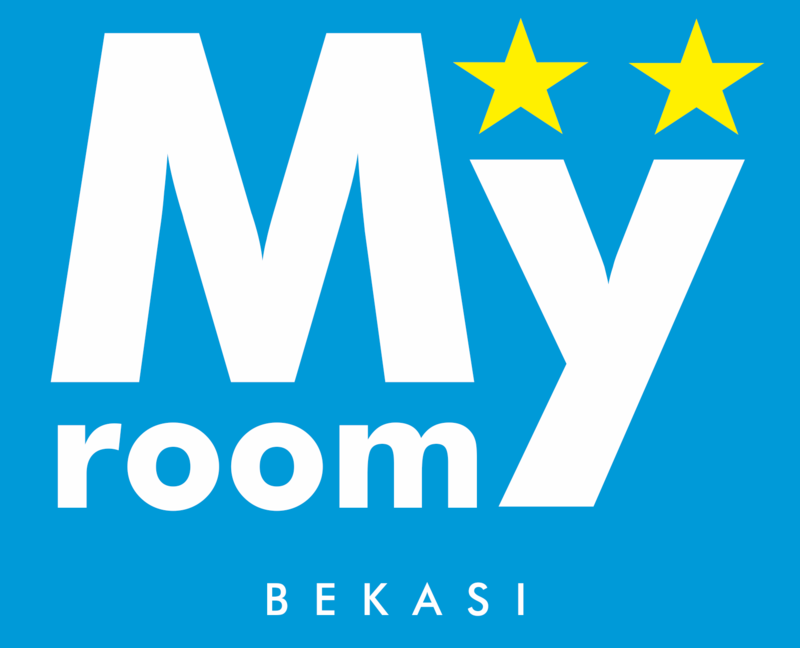 Located in Bekasi, MYROOMS BEKASI offers an outdoor pool and year-round outdoor pool. Grand Galaxy Park is 2.4 miles away. The property is air conditioned and features a sitting area. Bed linen are available. Revo Town is 0.8 miles from MYROOMS BEKASI. The nearest airport is Halim Perdanakusuma Airport, 7 miles from MYROOMS BEKASI.